THE EVENT SAFELY AND WHILE HAVING A BLAST! Trying to get the right room, finding where the parties are at, and getting there can be quite the daunting task. That’s where Ride Till Dawn has you covered! 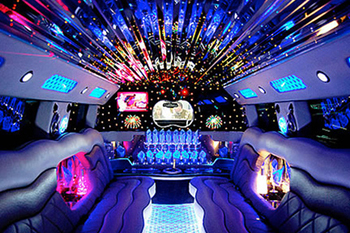 We have exclusive partnerships with OC, LA, Las Vegas & more top transportation companies to guarantee you and your party transported around town in style. We have selections from vintage cars, classic cars, luxury cars, sports cars, private planes, yachts, school buses & more. 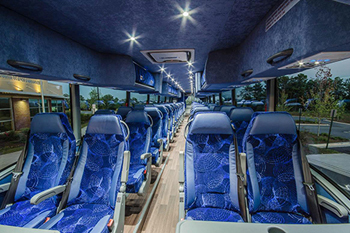 Our fleet can accommodate groups from 2 – 50 people. All with interiors that are sure to blow your mind! Looking to travel by Air or Sea? 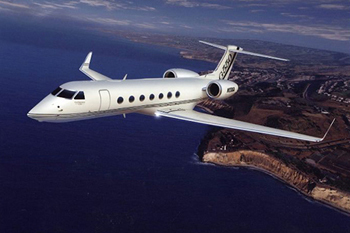 We can charter you a luxury Yacht or Jet for your next adventure. Luxury charter, shuttle & even school buses! Comfortable & safe transportation vehicles equipped, some with extra storage AND a bathroom. Perfect for long trips. All vehicles are insured & inspected regularly & are on a strict maintenance schedule. We can accommodate groups from 2 – 2000 people. All our drivers are courteous & licensed, professional drivers who are committed to your safety & comfort. We can book you a vehicle in all 50 states!